Advertising, Graphic Communication, Film and Video, Motion Graphics, Animation, Photography, Printing, Publishing & Interactive Media. This discount and coupon code are only valid through Aug. 30, 2008. 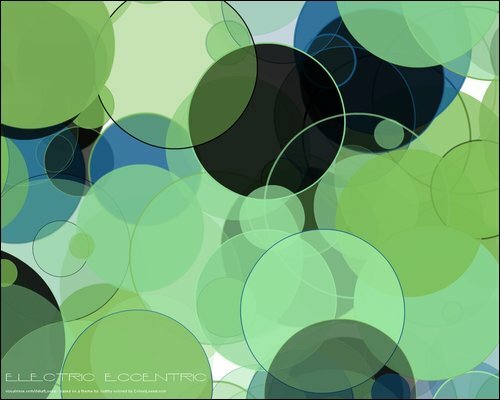 Color trends seem to sometimes take the creative world by surprise – and then by storm. If you propose a new color combo too early, your clients will think you are crazy. In this session, take a look at what colors are popular in different industries and how you can do your own color trend research. We’ll look at where to find great sources of color inspiration for your designs and how to test those ideas out. Put the power of color back into your designer hands. My presentation will be about what this community does so well, harnessing the power of the creative world to find great colors. So if you have something you'd like to share, let me know and I might add it in to the presentation. No contact with aliens was made, but I hope that if they do arrive... they do it with this much color. 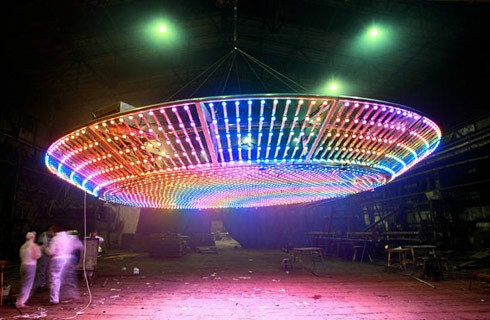 The UFO was an art project conceived by established New York artist Peter Coffin and created in collaboration with London-based Cinimod Studio. The colorful UFO made its appearance July 4th at the Gdansk Festival of Stars. The overall UFO structure is 7 metres in diameter and manufactured of aluminum for lightness. 3000 bright and individually controllable Color Kinetics LED nodes have been arrayed across the structure and are controlled via a solid state computer. An on board 6 kw generator provides the system power, and the overall UFO can be remotely controlled via SMS messaging. 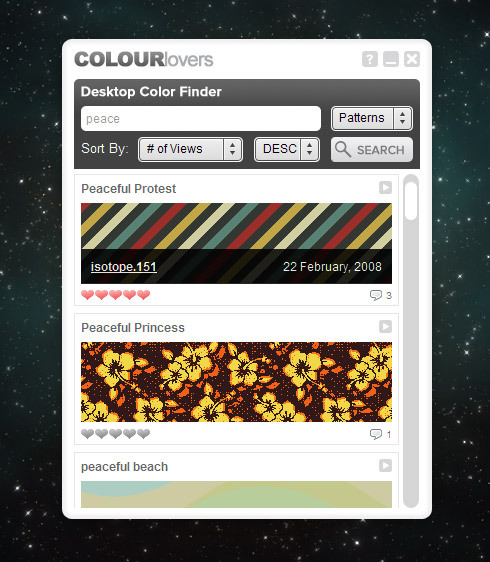 And TIME just named COLOURlovers one of the 50 Best Websites of 2008! Thank you all for being a part of our community and for helping us grow as one of the best places to share some of your time online. 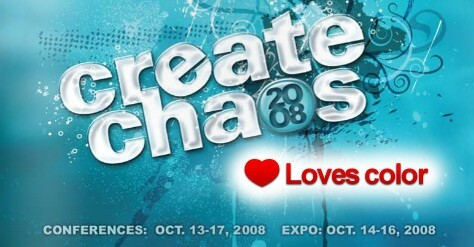 We have more big ideas planned and look forward to ever increasing the amount of color love in the world. Congratulations! You’re Our 1,000,000th Color! Almost 4 years ago I had an idea and threw down some code that would allow people to share colors and rate them... Just a few days ago our 1,000,00th color was named and shared on the site. It was only 10 days ago, but since that milestone color was upload... another 32,000 have been shared. That's some serious color love! Every color on the site is special, but here are some extra special milestone colors. You can browse the color archives all the way back to Dec. of 04 when we started COLOURlovers to see what the top colors were each month. Here are the top 2 colors from each of the last 12 months. Teresa, Teri, Faded Jeans passed away April, 11th... She was a much loved part of our community and she will be greatly missed. A fellow COLOURlover and friend let me know the sad news and I felt it appropriate to let you all know... but, most importantly to share a little of the amazing color love that she left behind with us. Germany- Teresa Lynne Light, 51, formerly of Kingsport passed away unexpectedly early Friday morning (April 11, 2008) in Attendorn, Germany. She was born in Warner Robbins, Georgia and had lived the majority of her life in Kingsport until moving to Germany in 2003. Teresa was a graduate of Dobyns-Bennett High School in 1975. She worked for the City of Kingsport from 1987 to 2003. She was a talented artist. Mrs. Light is preceded in death by her mother, Betty Light and her sisters, Judith Smith & Vanessa Webb. Teresa Light is survived by her husband, Dr. Nils Hoffmann; her daughter, Cara Webster & her husband, Barry; a brother, Steve Light. A memorial service will be conducted on Saturday (May 3, 2008) at 2 p.m. at Carter-Trent Funeral Home, Kingsport with Ed Clevenger, minister officiating. You can post an online condolence to the family here. I believe in celebrating a life and what I will humbly attempt to do here is to celebrate the colors of her life that she shared with us. I did not have the pleasure of knowing her in the real world, but I appreciate her very much and feel so very honored and touched to have created a place for her to share her inspirations, passions and her heart... a place that will continue to share that and carry her love forward. I thought it was about time we revisited Mojizu.com and shared some more of their wonderfully creative character designs. So to follow up from Color Inspiration: Monsters and Dubious Characters, here are 20 more characters and some examples of characters used in good graphic and web designs. Since launching the pattern maker four months ago, more than 85,000 patterns have been colored and shared on the site. We've been adding more pattern styles as fast as we can and now have 69 different pattern styles for you coloring pleasure. Here are some of the recently added pattern styles and an update for browsing similar designs. Aaron at ColorSchemer.com created a fun list of all 120 Crayon Colors with their hex codes and RGB values. "All of these colors are rough approximations from Crayola’s current list of 120 Crayon Colors. -CS"
Being nominated for a Webby is a huge honor for any web company, but for our small start-up to be nominated two years in a row makes us proud of our work and very grateful to our members who built the supportive community on the site. With our 1,000,000th user-named color projected to be uploaded sometime later this month, we’re happy to report that the love of color is alive and well! From now through May 1st, you can vote for COLOURlovers in The Webby People’s Voice Awards. Make sure to vote and leave a comment to let people know how wonderful our community is. This nomination is as much for us as it is for you. Thank you for all your support and color love! Hailed as the "Oscars of the Internet” by the New York Times, The Webby Awards is the leading international award honoring excellence on the Internet, including Websites, interactive advertising, online film and video, and mobile Websites. The Webby Awards is presented by the International Academy of Digital Arts and Sciences, a 550-person judging academy whose members include Internet co-inventor Vinton Cerf, R/GA’s Chief Bob Greenberg, "Simpson's" creator Matt Groening, Arianna Huffington, and Harvey Weinstein. The 12th Annual Webby Awards received nearly 10,000 entries from over 60 countries and all 50 states. Only 15% of the entries were given an official honoree status and an even smaller number were put on the ballots as official nominees. With the release of the COLOURlovers API, you can now access 1.4 million named colors and more than 500,000 color palettes for your creative projects and applications. Creating a theme editor and want to give your users some color theme options? 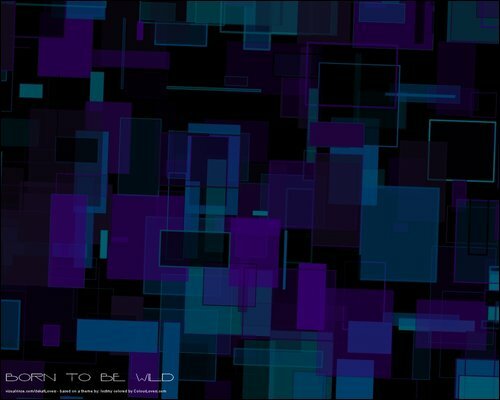 Creating a visual project that ties keywords to colors? Who knows what amazingly creative stuff people will come up with. Below are two showcase examples of the COLOURlovers API in action as well as the full API documentation. Happy API COLOURloving! Special thanks to Levi McCallum at FutonMedia for coding the AIR app. 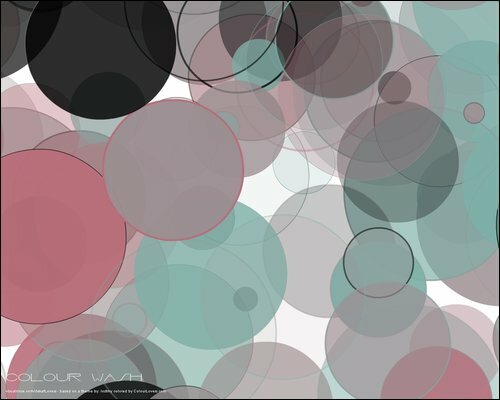 A simple interface to COLOURlover's deep, deep palette library, it creates randomized compositions using rectangular geometry drawn by the Degrafa drawing library. Have some fun of your own color fun with Dekaf Lovers.